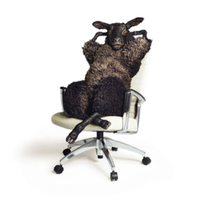 Tele2’s new business offer concerns the use of mobile devices and LTE data transfer. It opens new directions in the development of telecommunication services in Austria. ALAN Systems in Vienna is one of the main contractors on this project and provides a description of its development & implementation work looked like. 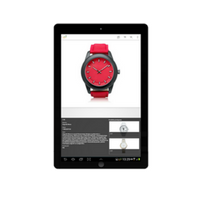 CREAM deal is a business application aimed at mobile sales specialists and sales representatives. It gives the possibility to effectively present current offer, complete and send the order even at the client’s office. Thanks to it one can forget about piles of advertising folders and make orders realization faster. 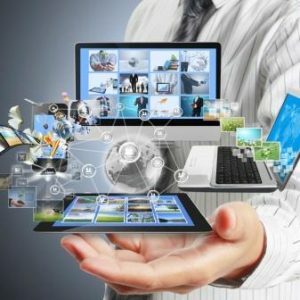 Over 20 million clients from 25 countries speaking 18 foreign languages will be supported by a system created by the Polish company. 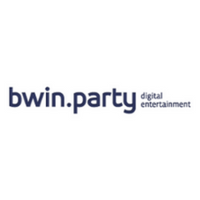 It has just been implemented in a company specializing in online entertainment – bwin.party. The system has been designed and created from scratch by ALAN Systems. A few weeks ago, we could read in massmedia about remodeling Facebook Messenger into the customer service channel. This is an interesting solution, enabling to improve the number of communication channels. However, the real challenge is in other areas.